Ica & Kostika launched their 3D printing studio with the goal of creating fashion-forward footwear and the first design was the Mycelium Shoe that’s just as much sculpture as it is a shoe, an intricate work of art that’s designed to make a statement. 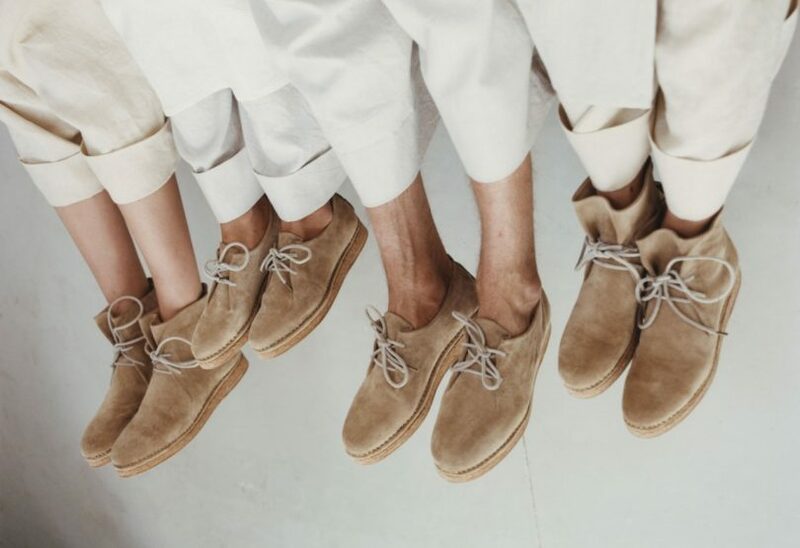 FEIT’s Spring/Summer 2018 collection for both men and women featured handmade leather footwear in various styles designed to make you comfortable during warmer months. 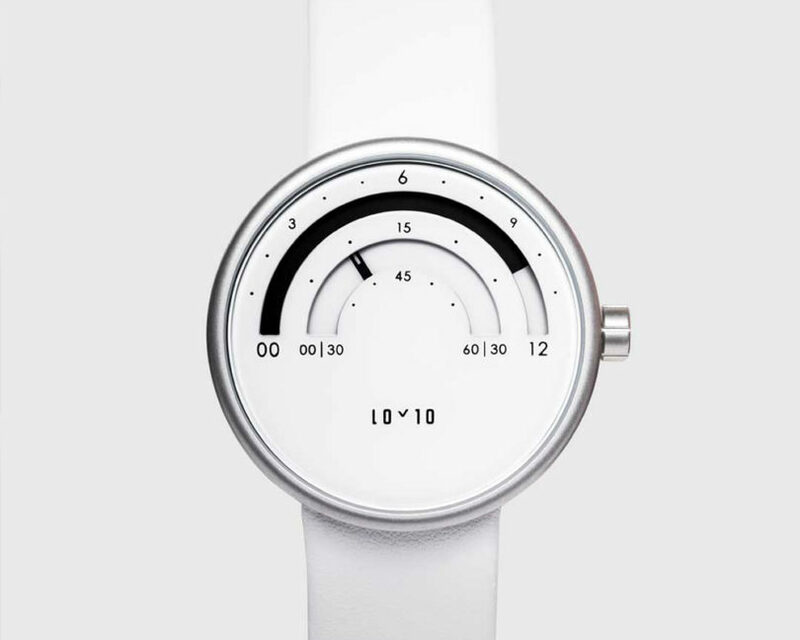 The L1 Watch design is Loyto Watches’ modern take on the traditional analogue watch. The inspiration for this unique interpretation is observation. Danish watch brand Skagen’s first touchscreen smartwatch paired minimalist, Scandinavian design with Android Wear 2.0 features, including a digital assistant named “Dan”. 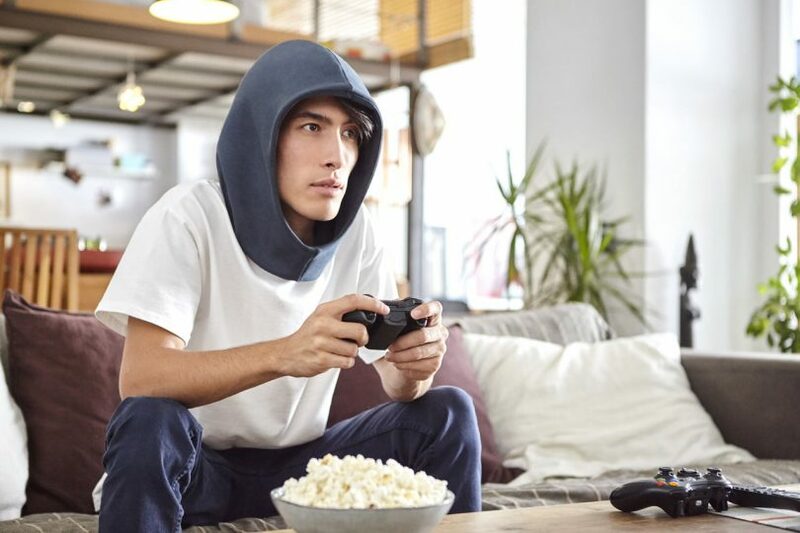 Studio Banana continued their quest to give you privacy, and possibly, a good nap with their latest release – the OSTRICHPILLOW HOOD. 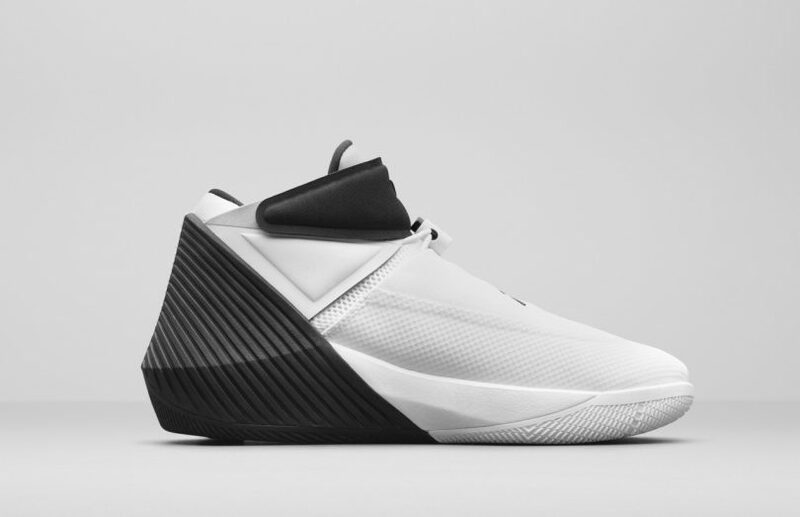 Nike’s brand within a brand unveiled a new signature sneaker in two distinct colorways honoring one of the best players of today with the G.O.A.T. 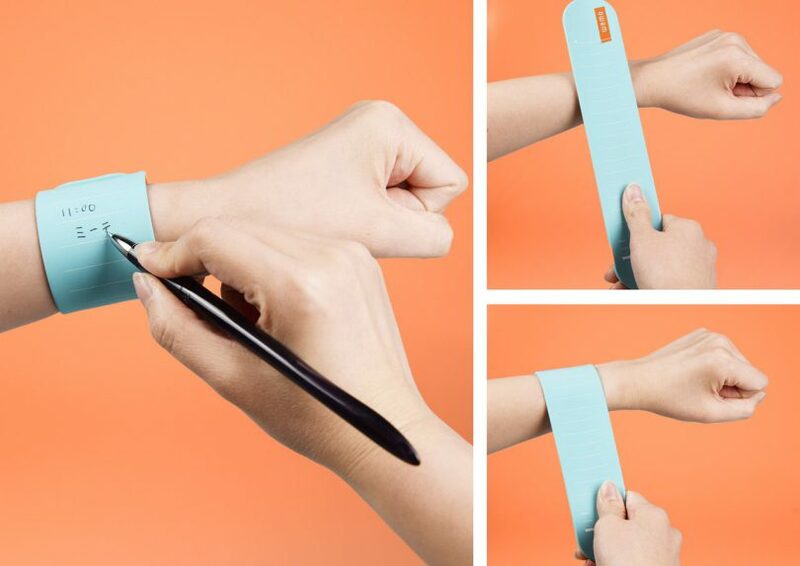 Japanese design firm Kenma aims to help you remember things with wemo, silicone wearable memos that wrap around your wrist like a bracelet. 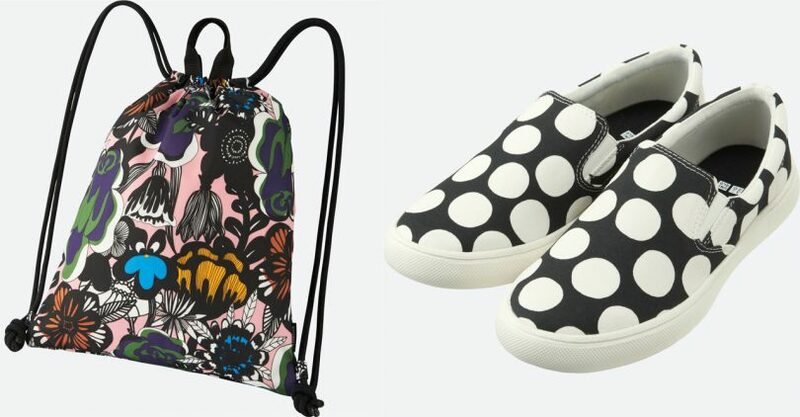 This UNIQLO x Marimekko special edition collection includes nine items featured bold prints inspired by nature and urban lifestyle. 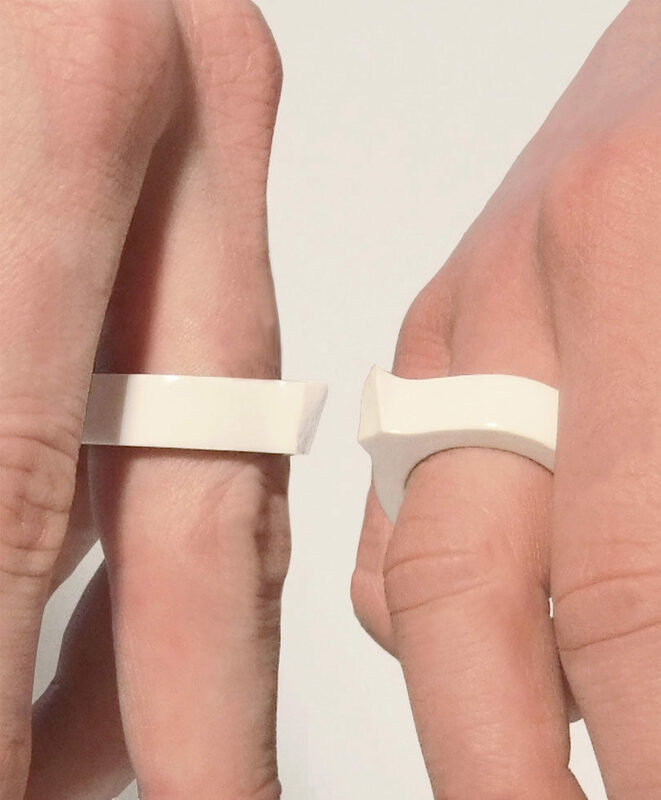 Two of a Kind is a double ring by Studio Frederik Roijé that breaks in half allowing you to wear one and your partner to wear the other. 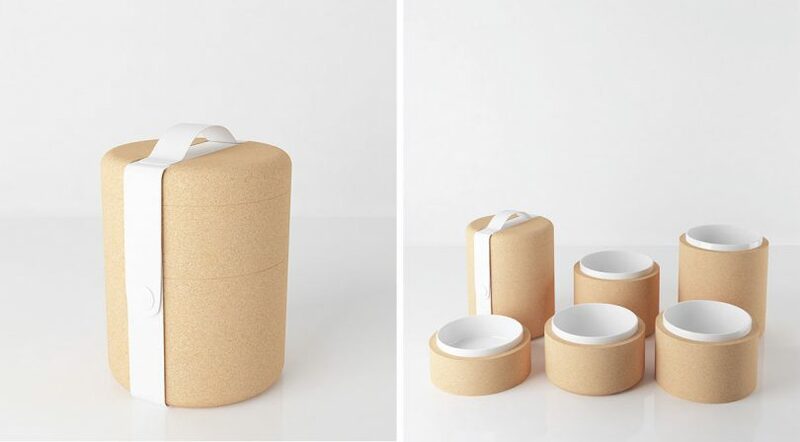 Pinch Food Design went on a hunt for the perfect bento box for lunches and rounded up a handful of their favorite options.